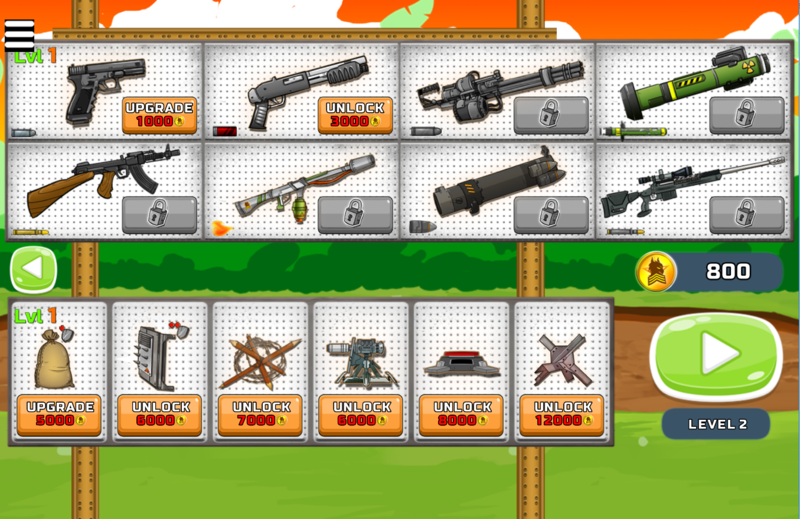 Welcome all of you to an addictive fighting game on 123zombiegames.com – Stickman army: resistance. 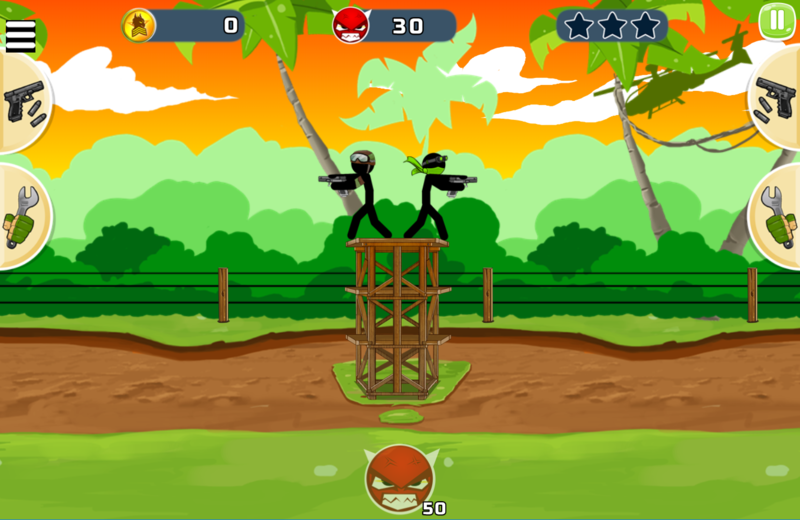 Participating in this game, you take a serious mission – defend your base. The fights happen here and there and your position is also in enemy’s eye. Your team is the last hope of the force to fight against enemies and defend your base regardless of the price. To do that, you have to consolidate your position and equip more weapons because the murdered invasion is very strong and it can destroy you anytime. Your task is not easy at all, even hard. 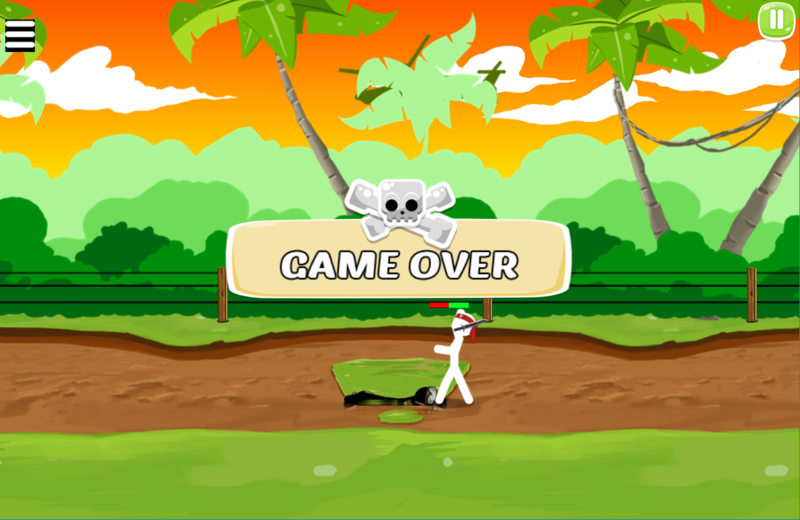 It is much harder at the later levels, so the game needs your smart strategy to help two stickmen survive. 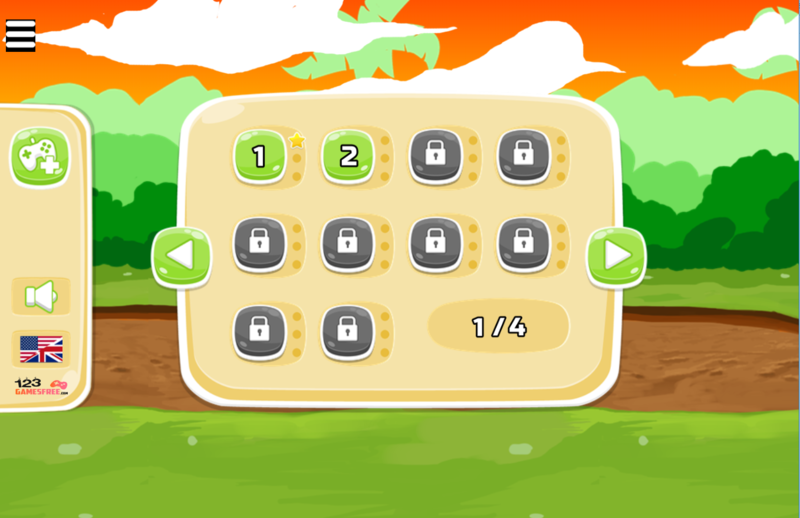 Are you ready to get the challenge in this game? Make sure you are and just enjoy the game right now. Good luck and have fun! 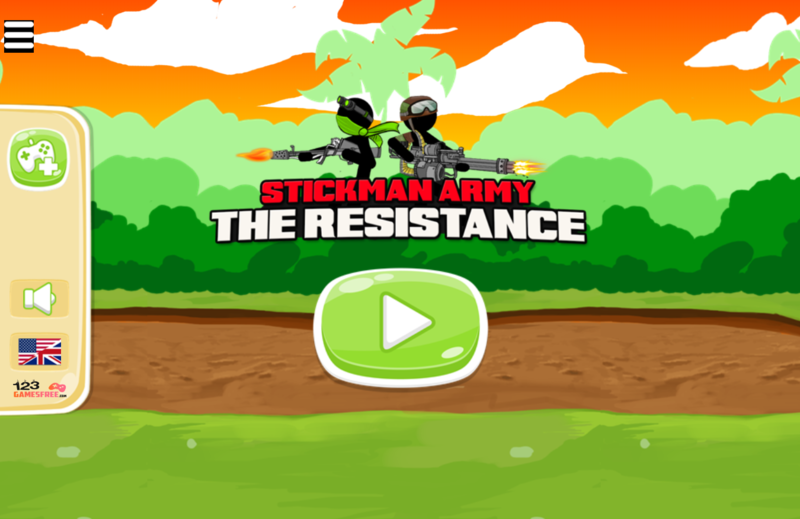 Don’ doubt, just play Stickman army: resistance game, army games, free fighting game, 123 fighting games online free, games for boys and more games on 123zombiegames.com.